The username must be unique, so for the POST (adding a user) /users operation a validator must check in the database if this username already exists. For a PUT (updating a user) of User with ID 1 at route “/users/1″, the validator must check if the username already exists in the database with the current user that has ID 1 excluded. 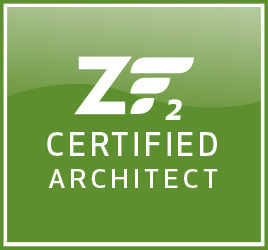 If you use Zend\Db, then the validator ZF\ContentValidation\Validator\DbNoRecordExists is available by default. 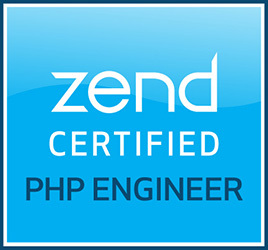 The factory will return an instance of Zend\Validator\Db\RecordExists. But if you use Doctrine there is no equivalent available at this time, so we will have to create one are selves that uses DoctrineModule/Validator/UniqueObject.php. This actually took quite some work, but it works very nicely! Validator options can be specified per validator under the “validator_metadata” key. By adding the configuration above, the validator will be visible in Apigility with the object_manager, object_repository and fields options. Create the DoctrineUniqueObject factory at module/Application/src/Application/ContentValidation/Validator/Doctrine/UniqueObjectFactory.php with the following content. This factory will return an instance of DoctrineModule\Validator\UniqueObject. The DoctrineModule also has a DoctrineModule\Validator\NoObjectExists validator, but that validator doesn’t work for updates because it doesn’t exclude the current user. So the DoctrineModule\Validator\UniqueObject is the one you want. Now you can get to the same state as the following image. 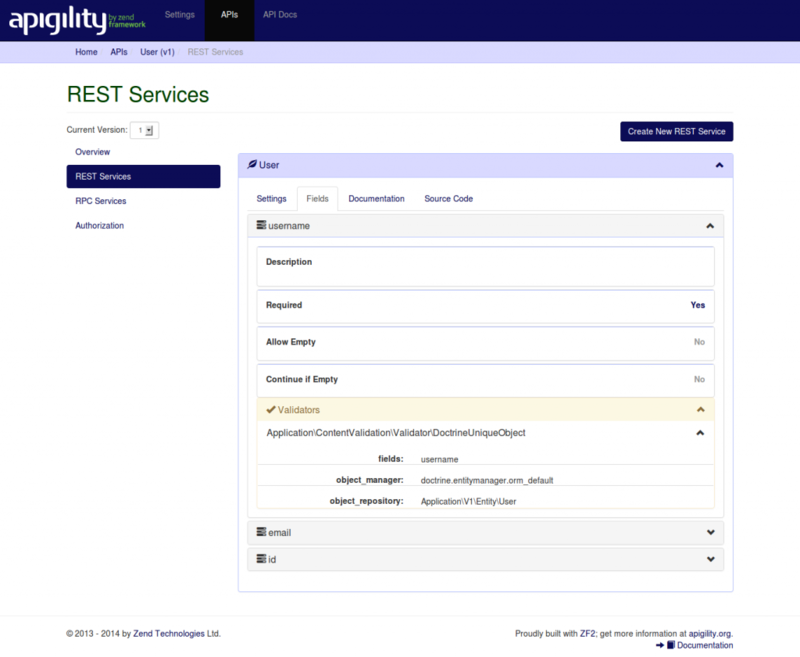 You’ll have to fill in the values of the validator options in Apigility, after you selected and added the validator. You will probably get an exception “Expected context to contain id”. This exception is thrown inside the DoctrineModule\Validator\UniqueObject on line 166 in the getExpectedIdentifiers method. The User entity has an auto increment ID, so you will never add the id property with the creation of a user. The id field defined in Apigility will be NULL and isset() on a NULL value will result in FALSE which causes the exception. Normally this will go fine if the validator is used with a Zend\Form\Form but not in a REST service. To work around this problem we need to add the property “id” to the JSON object in the PHP code with an empty string as value. In form context, the value would also be an empty string. The id property is in this case still not a body param, because the id is defined as route param. The solutions below fixes these two problems by adding an id property to the body params with an empty string for a POST request and adding the route param as id property for a PUT request. Implement the solutions by adding the following lines to module/Application/config/module.config.php to override the ContentValidationListener. It’s too bad that the the $inputFilter->isValid() check is not executed in a separate method, so I had to override the large onRoute method. I only added the call to the setEntityIdentifierInBodyParams method and its declaration. If you have improvements, please feel free to leave a comment! Everything should be working fine now! Enjoy! 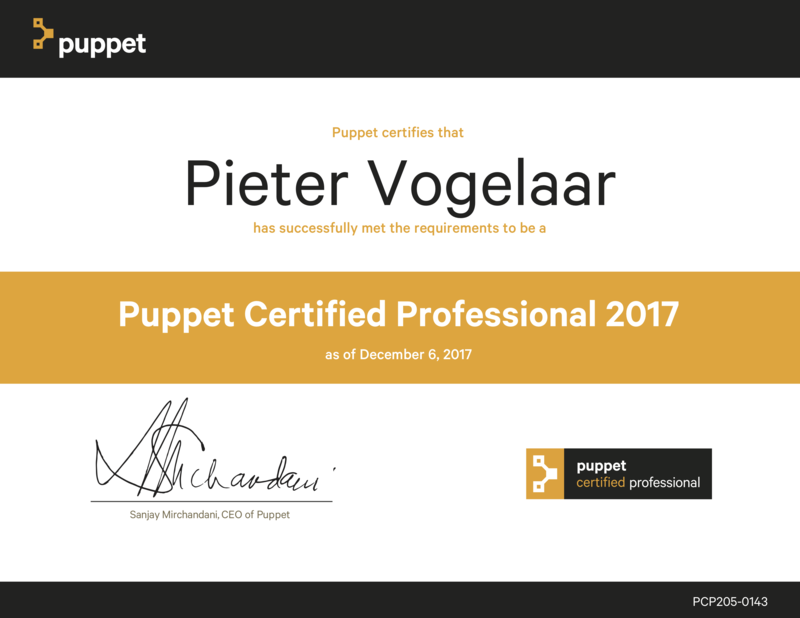 This entry was posted by Pieter Vogelaar on May 28, 2014 at 17:55, and is filed under PHP, Zend Framework. Follow any responses to this post through RSS 2.0.You can leave a response or trackback from your own site. did i miss something? any configuration values to add? Hello, thanks for the interesting post. I configured everything exactly you wrote. I can’t fix the Error on line 166.. is there maybe an error in the zf-rest configuration?